A day in a home-maker’s life is always the same: she devotes her life to taking care of her husband and children. But one day, everything is different. Artist, animator and editor based in Singapore. Her animation work has been shortlisted at AFI . 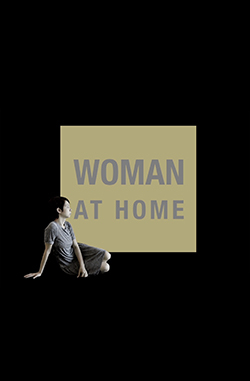 “Woman at Home” is her debut as solo director.